Meet the Nunologist! 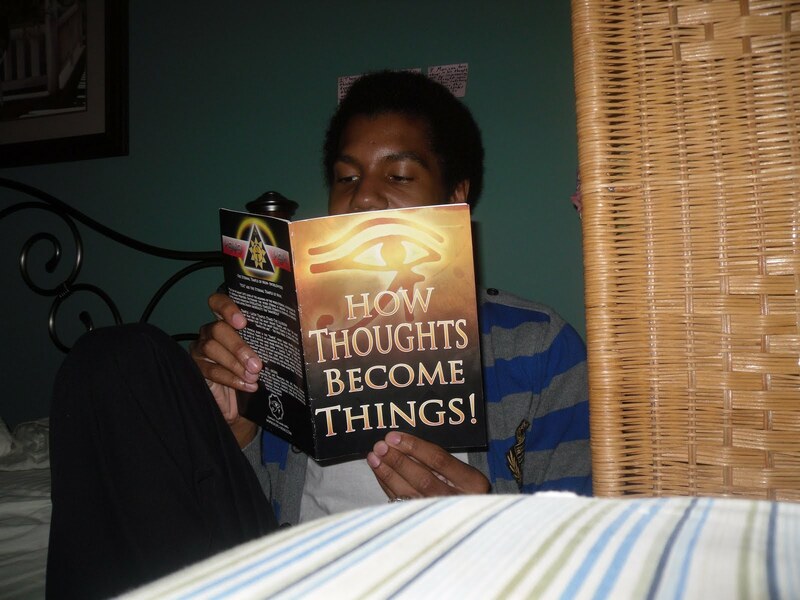 A New Mind has Emerged in America! 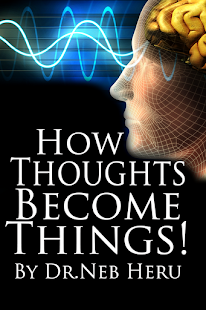 A Nu (New) Mind has Emerged in America! Nunology the New Way of Thinking! 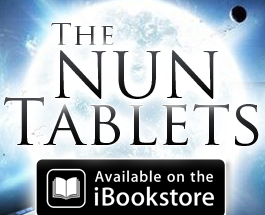 Nunologist reading "The Nun Tablet" - How Thoughts Become Things! There is a New Young Powerful Mind Emerging in North America, known as "The Nunologist". These Peaceful yet Powerful Minds are finally beginning to realize that they can be in control of there life, by 1st learning how to Control there Thoughts. 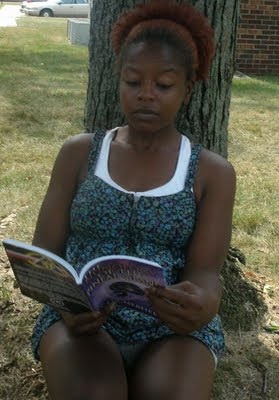 These Young Powerful Minds are now learning the Value of the infinite resources of there Mind. 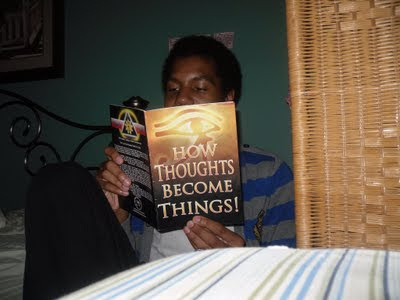 These Young Powerful Minds, are now starting to learn that, Our Thoughts Truly become things and are having an effect our Physical reality! These Young Powerful Minds are starting to begin to realize that their Thoughts, mixed with their Emotions, and driven by proper Will Power and Determination can manifest all their Dreams, Hopes, Wishes, and Desires into Concrete Physical Reality, no matter what their current circumstance is in their life. These Young Powerful Minds are beginning to see and realize that, they truly are somebody in this World, they do have a Positive Purpose, and that they truly have an Positive effect on Every Person, Place and Thing around them! There Young Powerful Minds are now Happy to be known as the "GODS of the Life" and be called "Nunologist!" Become a Nunologist today, become a "Master of Your Destiny!" 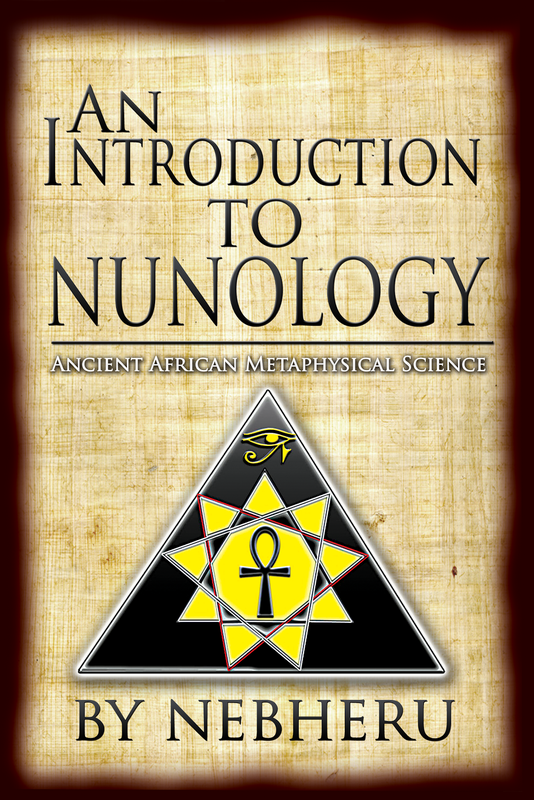 An Excerpt from : An Introduction to Nunology! Question: What do we need? Answer: You need a Positive Mentality (Mind Set, a way of thinking) to offset the Negative, then you will have the Brain Power necessary to identify yourselves with the Universal Forces, and they will help and assist you. They will “Protect” you! Universal Forces cannot beneficially and effectively work for you and with you as long as so many Minds among you are so “Negative”. Because Negative Minds “Attract” Negative Forces and those Negative Forces destroy you and Cause you to destroy yourselves by division. 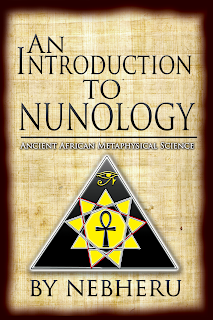 And when we say “Universal Forces” as Nunologist we mean the Forces of Nun your Ancient African Ancestral Forces that are here to work for you in the Positive!